The ability to operate with third-party devices is just one of the many great advantages Lifesize has to offer. Lifesize believes in the power of interoperability. The only way to get a truly connected experience is to be open and fully functional with each and every platform out there; that's why we've made it easy to use the Lifesize service with other devices. Standards-based third-party video conferencing systems can make use of a lot of the great features of the Lifesize service. You can integrate them right into your directory, make and receive calls, share presentations … pretty much everything you need to do in a meeting room. 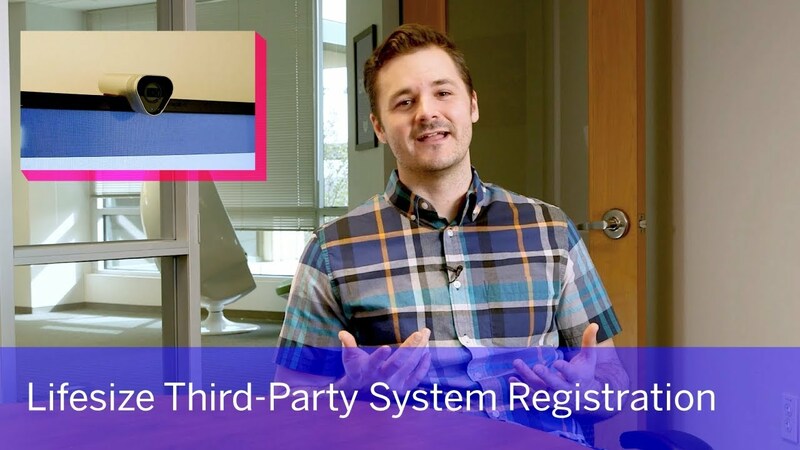 Check out the Lifesize Third-Party Device Registration page for more details including a list of the supported devices.